Coinciding with the commencement of National Stroke Week yesterday, a group of leading Australian research institutions launched a new study of stroke, called START (Stroke, imaging, pRevention and Treatment). 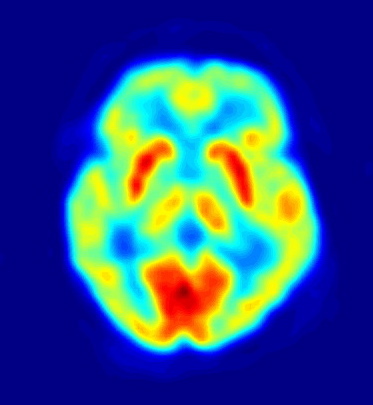 The "cluster", comprising CSIRO through its Preventative Health Flagship, along with the Florey Neuroscience Institutes, the University of Melbourne and the Royal Melbourne Hospital, will collect and analyse information derived from brain imaging and blood samples taken from 200 Australian stroke victims with the aim of discovering and validating new diagnostic biomarkers to identify patients at risk of recurrent stroke and post-stroke depression. Further details are available in a CSIRO Media Release, here.